The four person french turntable crew, known as C2C(pictured), just recently unveiled their remix of Vitalic's track, "Fade Away". In classic C2C fashion, the crew has given their unique twist of looping, cutting and scratching to give the track a completely different and upbeat feel. 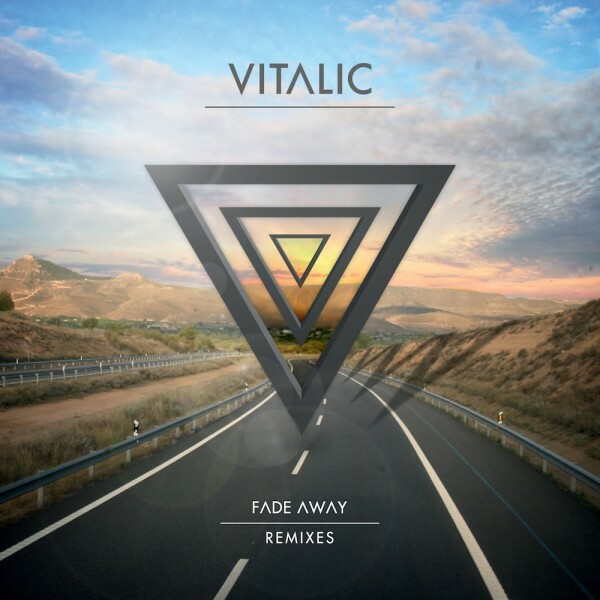 This remix is one of the many that will be featured on Vitalic's upcoming remix EP that is set to be released on March 25th. Check out the remix and pre-order the remix album below.